The month of May was full of wonders. It was the end of the school year and the start of summer at home. It was getting to say hello to my dogs and spending nights with my family. 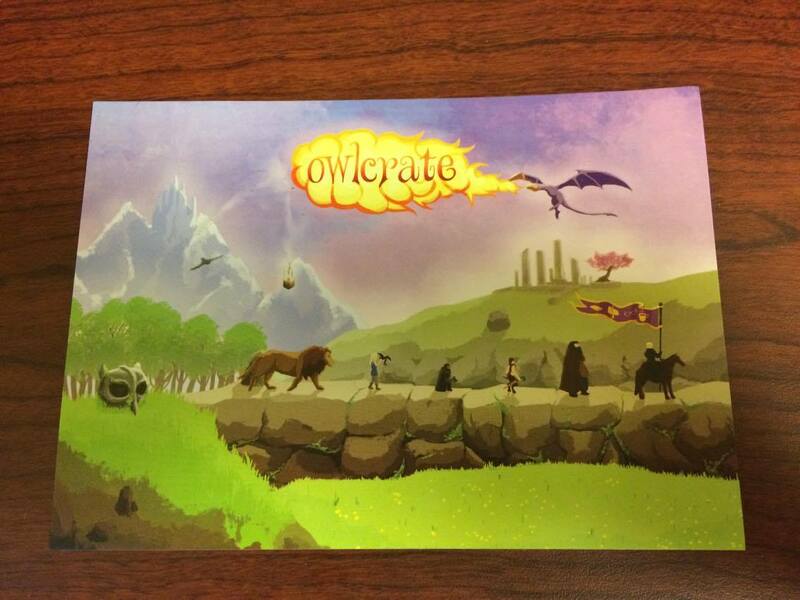 It was also two weeks of salivating waiting for my OwlCrate box this month. I was dying while I waited for this month’s box. Mostly because we were told that it would include one of many different super hero Pop! Funko figurines and I couldn’t wait to add another one to my bookshelf. And with that amazing lead in, May’s theme was…. Hey dudes! 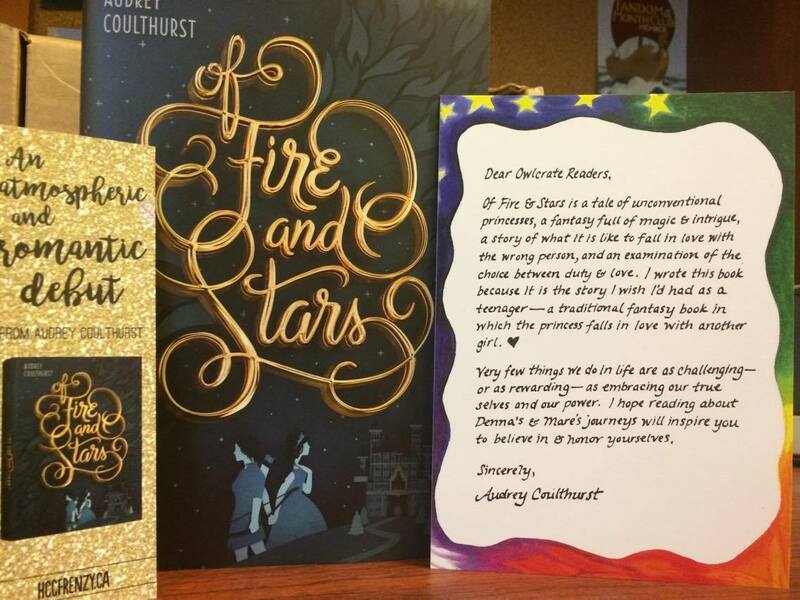 It’s that time again, you know… OWLCRATE TIME! These boxes have become my favorite part of every month, except for May – because school is over and I get to go home for the summer in two weeks, and that sort of trumps an OwlCrate because summer = unlimited reading time. I was really excited for this month’s box. When I got March’s, there was a little card in the bottom explaining the next month’s theme with a small sneak peak. So yeah, I screamed a bit – a lot, actually. It was so, so worth it. Any guesses? Yes? No? Maybe so? This month’s amazing, wondrous, loveable theme was…. 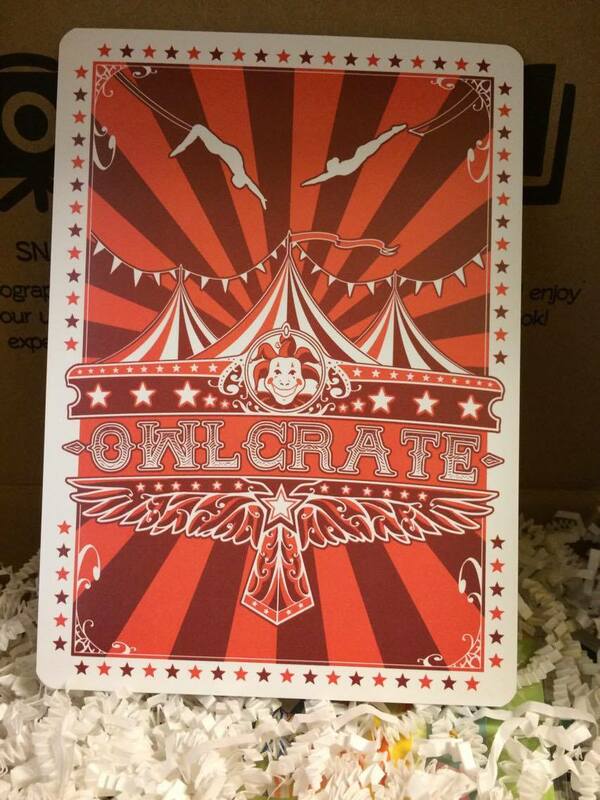 My OwlCrate box came a bit ago and now I finally get to freak out about it on my blog. YAY FOR BOOKS AND OWLCRATE AND BOOKISH STUFF. I adore March’s theme. I love, love, love it to the moon and back! MY OWLCRATE BOX CAME TODAY AND I AM SO HAPPY RIGHT NOW! Ugh, I needed this. 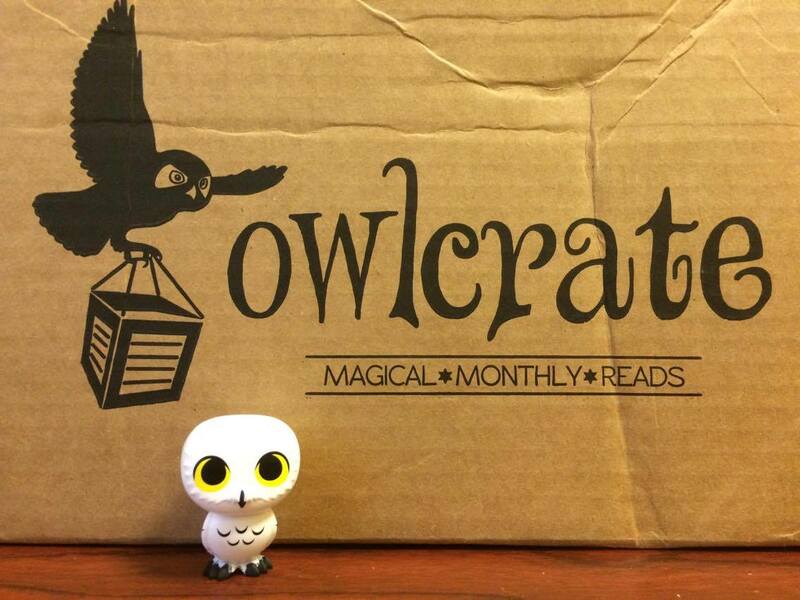 Midterms are next week and my OwlCrate box just lifted my mood out of the gutter. YAY FOR BOOKISH THINGS. WHOOP WHOOP! 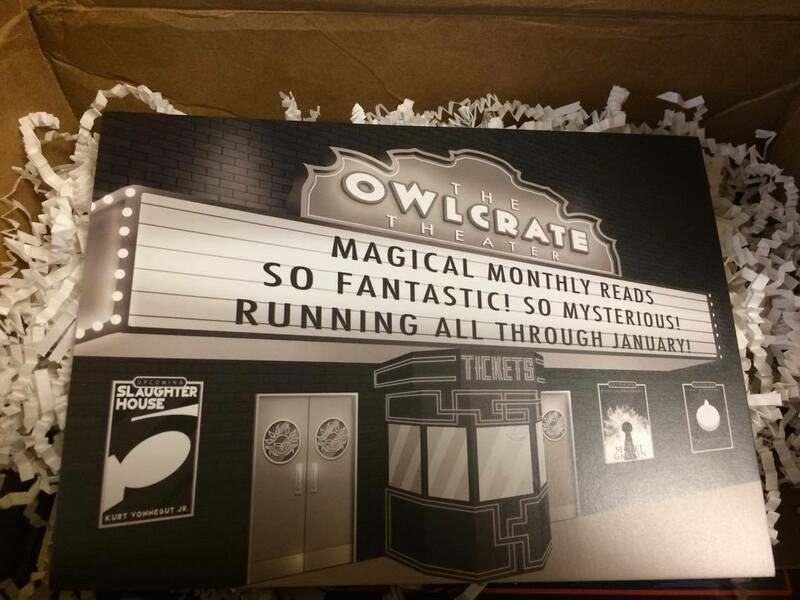 It’s OwlCrate time guys! Which, as you know, is probably one of my favorite things ever because the boxes are so amazing. So, the super duper wonderfully amazing theme for January was…. Hey guys! It’s been waaaayyy too long since I’ve done one of these. But, HOORAY! 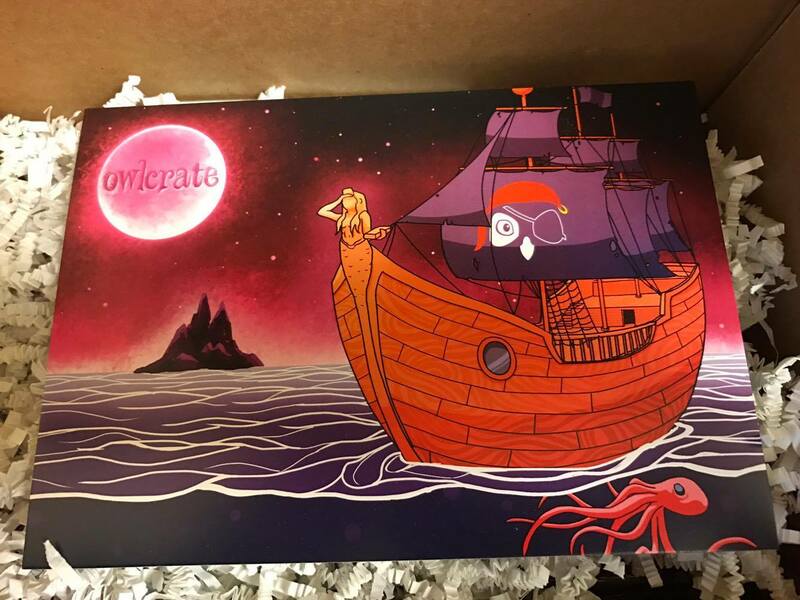 The time has come for another OwlCrate unboxing! I was so excited when I found out the theme for the December box. You ready? I didn’t freak out. Nope, not at all. (That’s a lie). 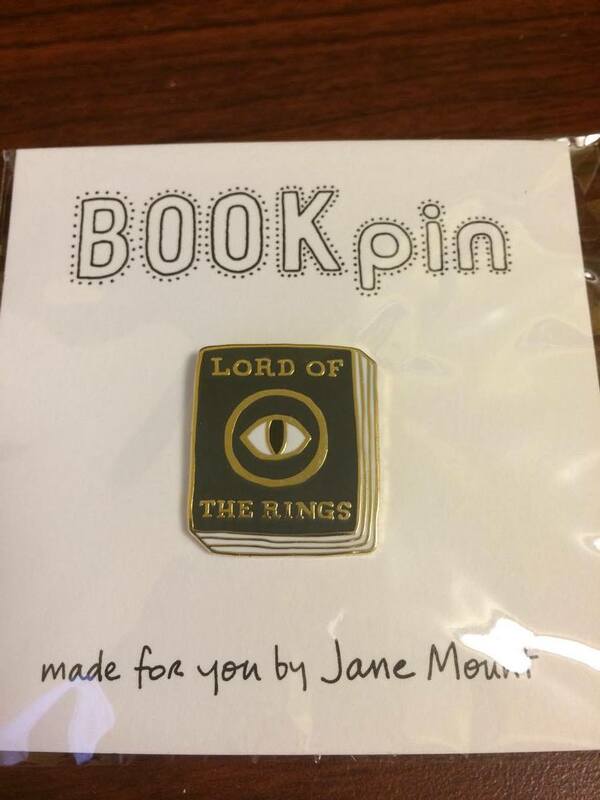 The first goodie I pulled out of my goodie box was this awesome little book pin. LOOK AT IT! It’s so perfect and tiny and wonderful and I have no idea what to wear it with but by golly I’m going to wear it. These were, are, so perfect. I have them sitting out on the coffee table for all to see. They’re my precious babies. The art on them is beautiful, and the quality is amazing. 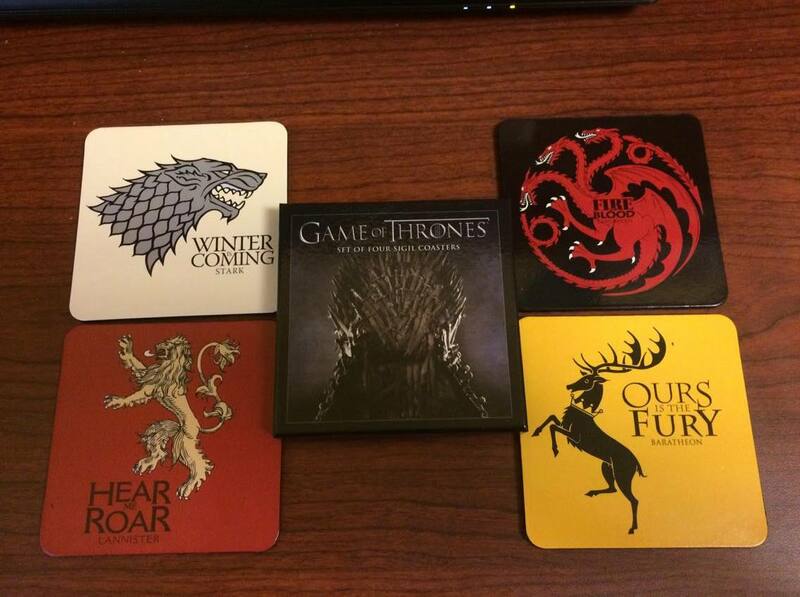 Honestly, these are so freakin cool. Up next, we have a blank card! For all you stationary lovers out there, this is for you. The inside is completely blank so you can send whatever you want to whomever you want. But the outside? Perfection. It’s like my childhood has come back to say hi and ask if I want a hug. 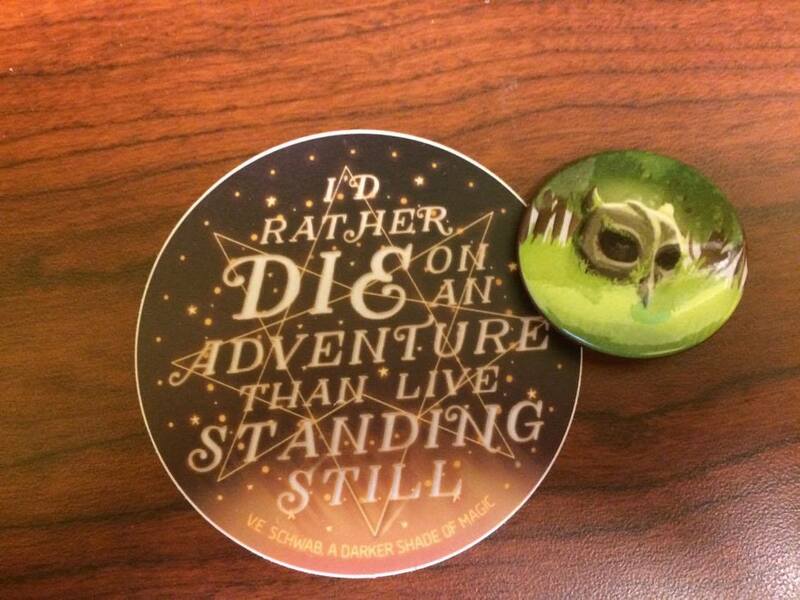 Then I pulled out this really pretty owl skull pin and a gorgeous sticker. I have no idea what to do with the sticker, but I love it – so it shall be cherished forever. 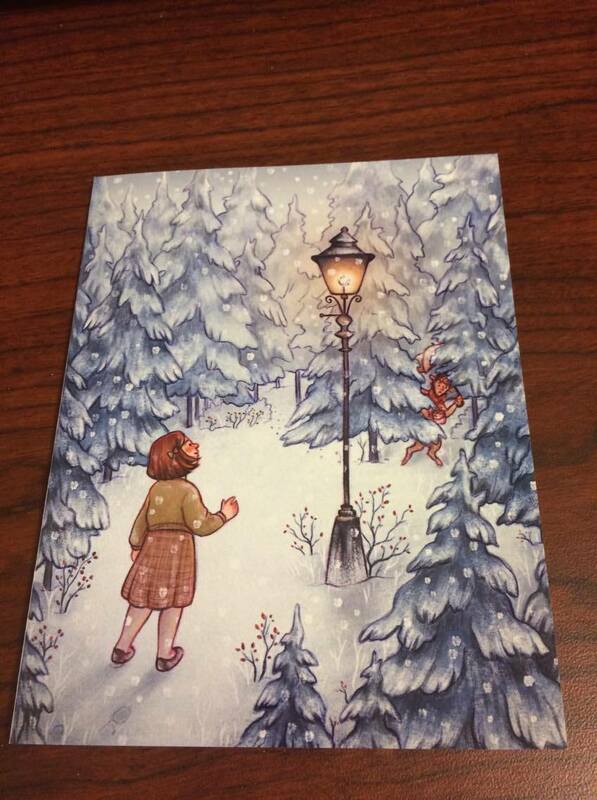 Last, except for the book to follow, was the cutest thing I’ve ever received in an OwlCrate box. There was a small PopFunko Harry Potter mystery box, and… I GOT HEDWIG. It’s so cute! I screamed, and freaked out, and now Hedwig sits on my desk and watches over me in my dorm. Now, up last, the book! When I opened my box, I had no idea what to expect. Let me tell you, hot diggity darn was I pleasantly surprised. 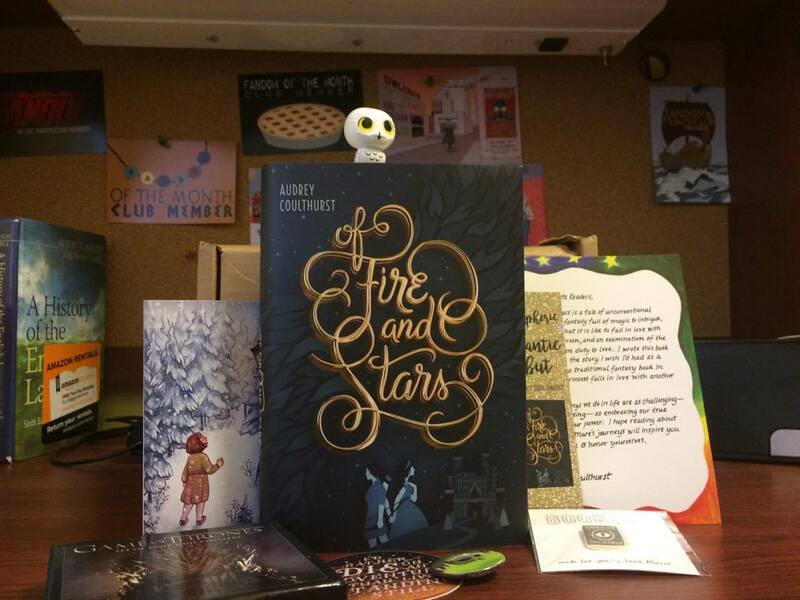 Of Fire and Stars has been on my wishlist since forever, and now I finally have a copy! Yay! Say hello to my little friend. Hey everyone! Happy Thanksgiving, and happy OwlCrate day!